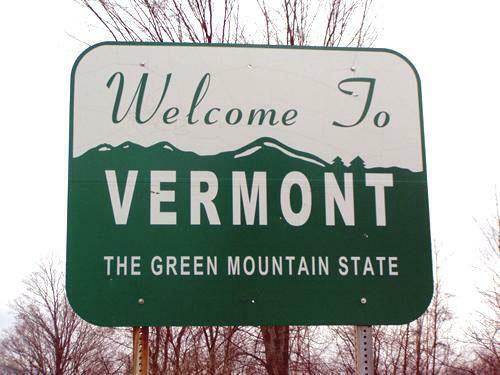 Are you writer in Vermont? Are you seeking a book self-publishing alternative? Agora is a not-for-profit organization which provides its services from Canada. At Agora Publishing, we seek to be second to none is serving the self-publishing needs of eclectic writers in Vermont.